Picture the scene: Christopher Walken gets home after a long day filming. He kicks back, wants to relax with some Destiny on Xbox One, but can't. Because he's been "hacked". 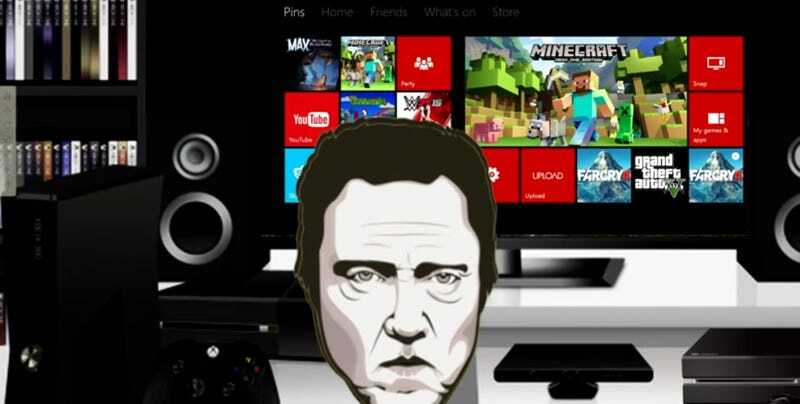 So Walken - or in this case, an excellent impersonator - makes the dreaded call to Xbox Support. It's better that the lady on the other end doesn't get it. Because we wouldn't have got to six minutes of Walken if she had. Oh, and a warning: there's some NSFW language ahead.